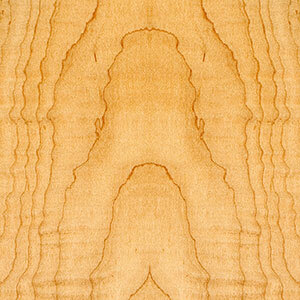 Description: White Oak is one of the superior hardwoods of eastern North America. It has an exceptional resistance to wear. 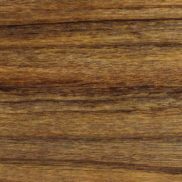 The sapwood is tan to light brown and varies in width. The heartwood is resistant to decay and preservative treatment. White oak has longer modulary rays than red oak. This gives it a strong quartersawn figure, for which it is highly renowned. It stains and polishes well. A white oak wood countertop is likely to look great in any kitchen. White Oak Facts: White Oak trees can live to be up to 600 years old. It typically grows to be about 80 to 100 feet high (25 to 30 meters). The trunk diameter is typically 3 to 4 feet (0.9 to 1.2 meters). The tallest documented white oak tree is 144 feet tall (43 meters). White Oak lumber is water and rot resistant due to its closed cellular structure. It is used for barrels in the wine and whiskey industries because it resists leaking. It is also used for boatbuilding, flooring, paneling, coffins, shingles, railroad ties, plywood, trim, and joinery. FSC lumber is available.